the fact that children can become infected with it. a very deep sleep. There it stays, waiting for the right time to wake up, and complete its migration. development, become adult worms and start laying eggs. eaten by a person, they will infect that person. In healthy adults this is of little consequence, but in children the larvae may migrate through the child’s body, causing trouble on the way. If the child is really unlucky, a larva might end up somewhere important like the retina, and cause vision defects. A study conducted in 2004 found that 25% of dogs had roundworm eggs in their fur. the right dose as they fight round the bowl. advocated at Vetrica since we opened in 2001, for the reasons described below. owners should be aiming for, and therefore at Vetrica we recommend monthly worming on this basis. tapeworms are not usually a problem for young puppies). 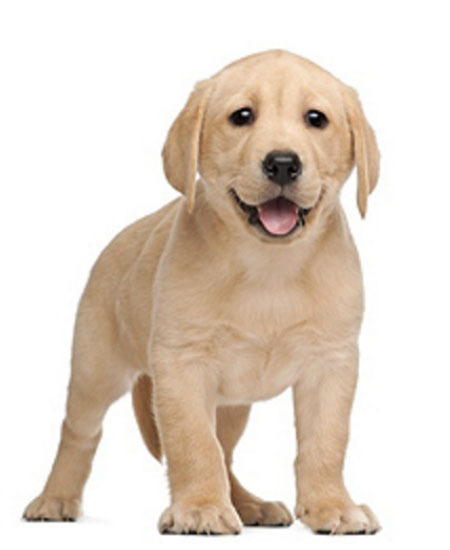 guarantee your puppy will not have fleas or worms. For more details see our Flea Free Guarantee. Piperazine. This is available in a plethora of formulations, such as tablets, chocolate flavoured syrup or paste. It is often sold as “Easy Wormer,” or “Puppy Wormer.” The sad thing is, it is NOT suitable for puppies. It’s only advantage over anything else is that it is cheap. We do not use piperazine at Vetrica. puppies), it has absolutely no effect on worm eggs, and only kills about 60-70% of adult roundworms. where-ever he goes. In summary.